Successfully saved Instant Pot Sweet Potatoes (with fool-proof cook times!) to your Calendar. You can also save the ingredients to your Grocery List. Here's how to cook perfect INSTANT POT SWEET POTATOES. 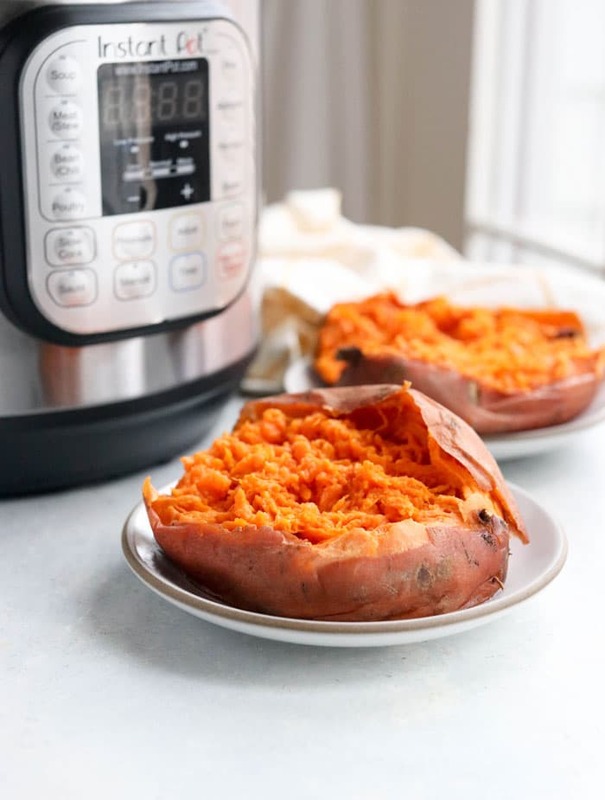 With this fool-proof formula, you can determine the perfect pressure cooking time based on the weight of your sweet potatoes.